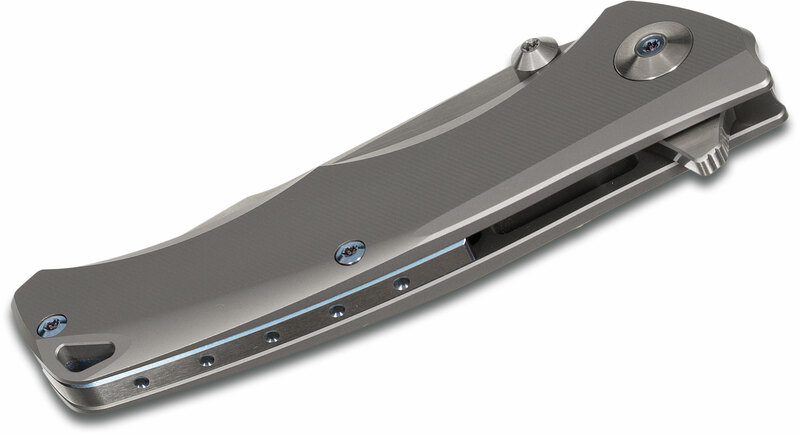 The Torrent is the next amazing folder from Reate Knives. It is built along the same lines as the Horizon model and includes some new features and manufacturing techniques. 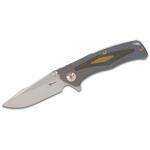 It is without a doubt a top tier every day carry knife with flipping action on par with the best in the industry. The knife features a 3.625" drop point blade made from Bohler M390 super steel with a finger choil and a brushed satin finish. The handle is a wonderful ergonomic shape, made from beautifully 3D machined 6AL4V titanium with a blasted finish. The presentation scale has large interior milled pockets to save you on weight and the easily accessible frame lock features a replaceable steel lockbar insert. 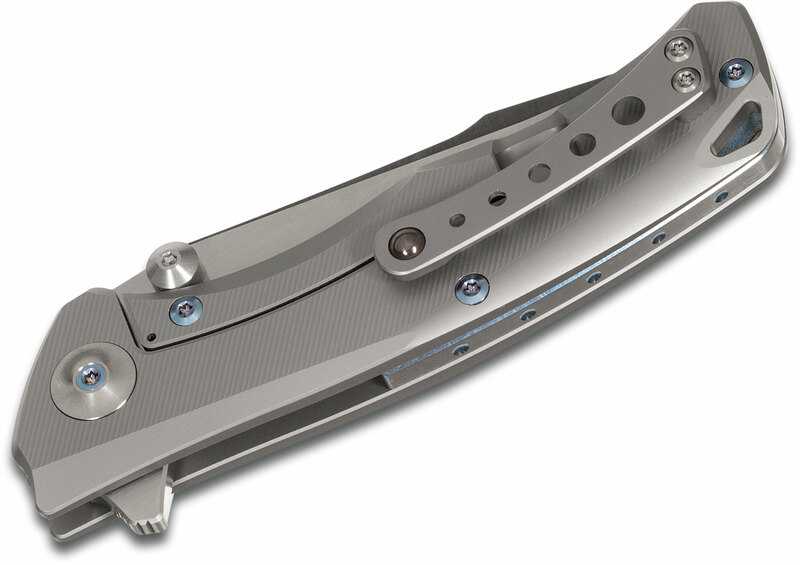 The titanium pocket clip is fashioned after Todd Begg's ceramic ball clip and provides strong retention while being very easy to get in and out of the pocket. All hardware is blue anodized and the stainless steel backspacer is polished with blue accents. The knife can be opened equally smoothly using the flipper or the large dual thumbstuds/blade stops and the jimping on the thumbramp is tight but very functional. It is another great example of how Reate Knives is taking the industry by storm; superb designs with excellent materials. As the final process for a blade, edging has a great effect on the performance of the knife, after all, the edge part is the main function area when using a knife. Normally, edging is operated on a high-speed running grinding wheel or grinding belt, which produces a very high temperature. Without a cooling system, the temperature on the edge goes up instantly to hundreds of centigrade, when it gets worse, it will burn and leave heat marks on the blade. Tempering or even annealing will happen on area of the edge where the temperature increasing instantly. It will harm the hardness and durability of the blade. That’s why some knives pass the hardness standard test but easily get worn in actual use. Reate Knives use the freeze edging technique. During grinding, the temperature on the edge is controlled in a certain level of degree, which helps keep the hardness after the heat treating. Therefor, the sharpness and durability of the blade are assured. This helps bring the performance of the material to the best. Wow! 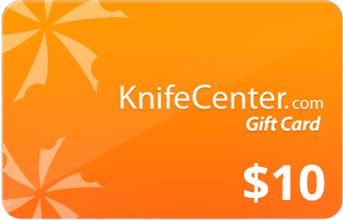 Before I buy a relatively expensive knife - and this Torrent is not cheap - I look at all the information that I can get, including online videos. 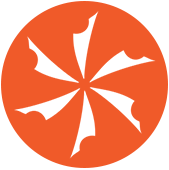 There are several reviewers I've come to trust, but probably Jim Skelton the most. He went ballistic about how good this knife is, and my response was, "Well, maybe." He was totally right. With this hunk of total quality and beauty in my hand or pocket, I no longer feel any need to spend twice as much, or even more, on a custom knife. I just got it, and I feel like a boy at Christmas. Some specifics: I thought it might be too heavy, but it doesn't feel too heavy for me, and I like the heft and solid feel of it. I don't like slippery handles, and I was concerned that the milling on the handle might not be enough to let the knife feel "grippy," but it is grippy enough, and I have no feeling that this will ever slip out of my hand. It is extremely comfortable, and I could hold this for hours, if need be. The handle is not thin, but it's thin enough to be comfortable, and all the chamfering and rounding of the handles makes it totally comfortable. There are zero hotspots. It's a pleasure to hold and to use. The pocket clip is not only beautiful but works really, really well, and we all know that pocket clips don't always work well. The flipping action is just right and totally smooth, and lockup is completely solid at maybe 20%, and there is no blade play in any direction. Personally, I'd like lockups to be closer to 40% or even 50%, to feel a bit more secure, but that's not what knifemakers are doing these days. The blade is very sharp out of the box. I wasn't sure that I cared for a harpoon blade, but this one is relatively subtle, and I really like it. Visually, this thing is beautiful - which, frankly, is one important factor for me in choosing many of my knives. This knife is like a work of art. The blue anodizing is very subtle, but well done, and extremely classy and understated. I'll use this knife the same way I use all my pocket knives: cutting up boxes, opening mail, cutting string or rope, piercing and cutting open all those plastic-wrapped items that we buy that are virtually impossible to open just by hand, cutting open future boxes from KnifeCenter, opening birthday and Christmas gifts, opening packages shipped to me, and dozens of other tasks. I won't be using it to pry or dig, that's for sure. Occasionally I use a pocket knife in the kitchen, because I seem to always have pocket knives that are sharper than my kitchen knives. Because I'm retired now and have to be careful with money, I was thinking that this might be my last knife, or close to it. 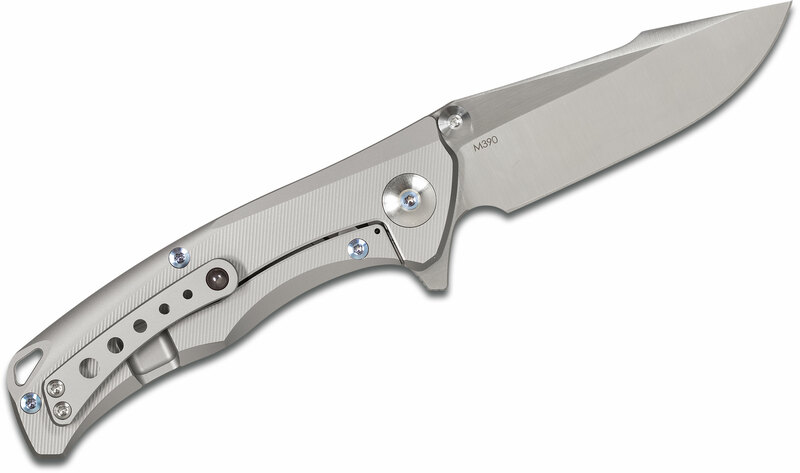 But this knife is SO well done and SO beautiful that I might have to try one more Reate. I received the Torrent a couple weeks ago, and as always KnifeCenter got it to me super fast! I love this knife! The more I use it, the better it becomes. Attention to detail is over the top for its mid tech price point! It is worth every penny and pre ordered the Future last week! Love David's knifes! Look forward to the knew offerings to come! 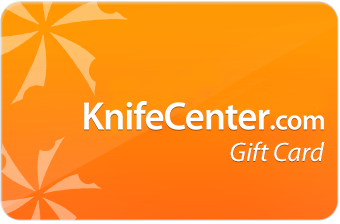 Hey, I wanted to share "Reate Knives Torrent Flipper 3.625 inch M390 Satin Plain Blade, Milled Titanium Handles" with you from KnifeCenter.